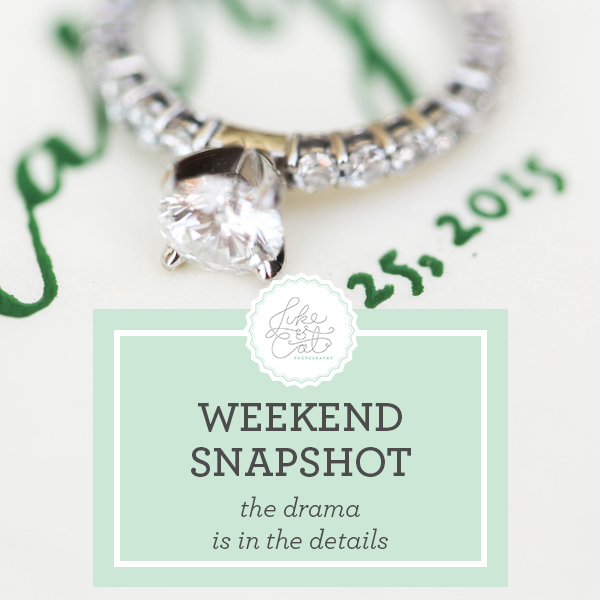 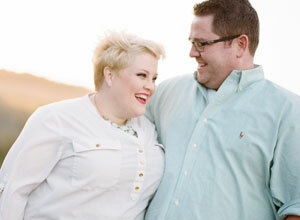 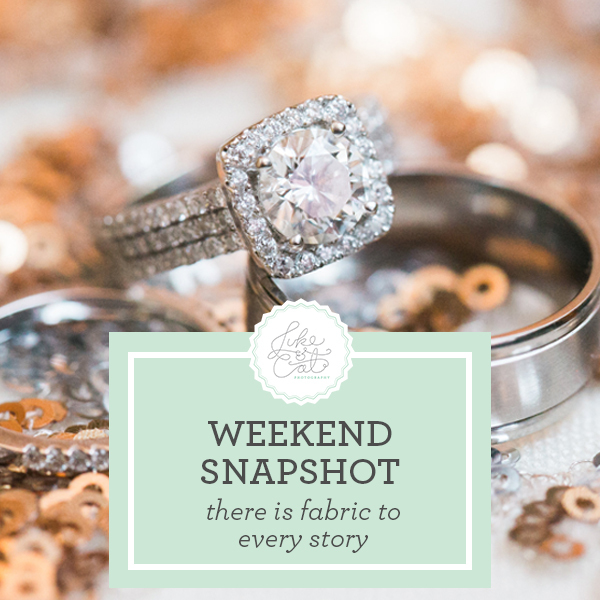 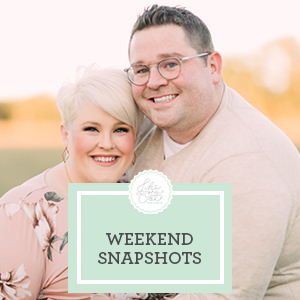 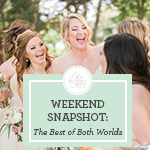 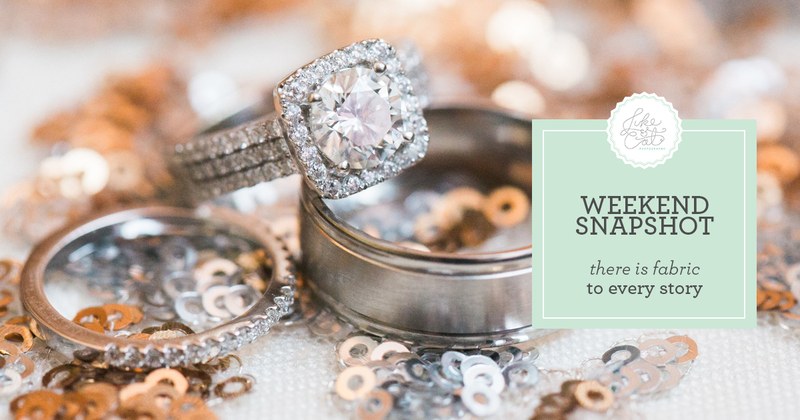 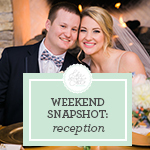 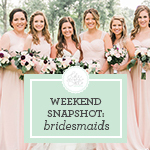 How to Be a Wedding Ninja is the theme of today’s Weekend Snapshot! 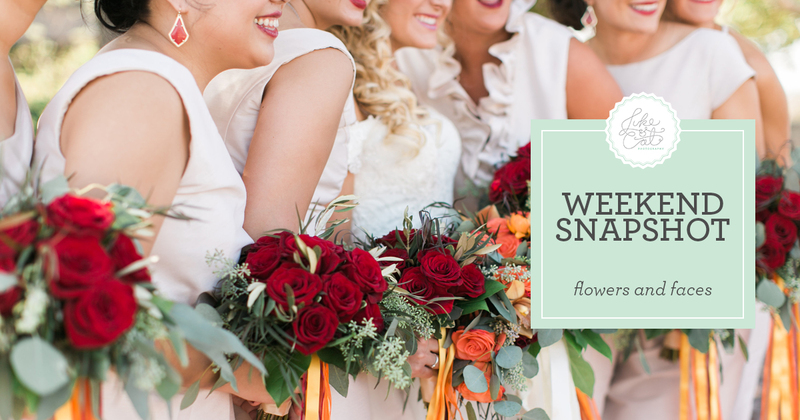 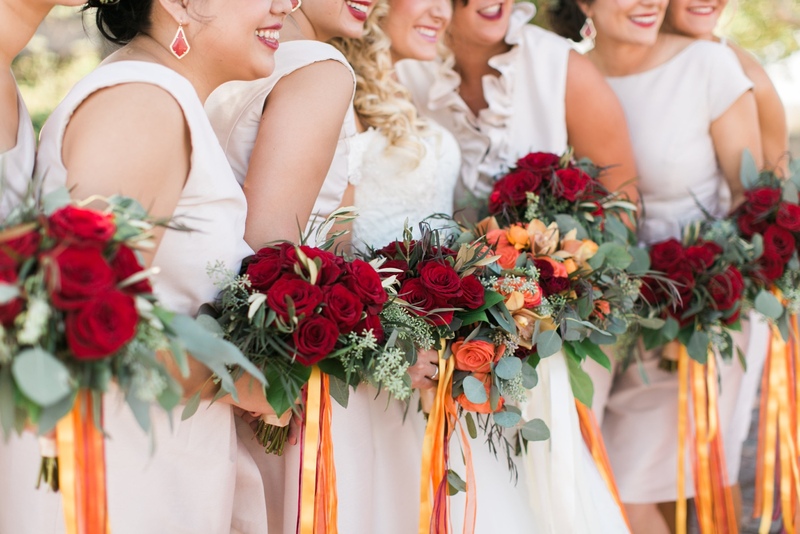 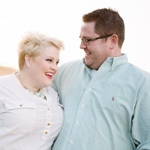 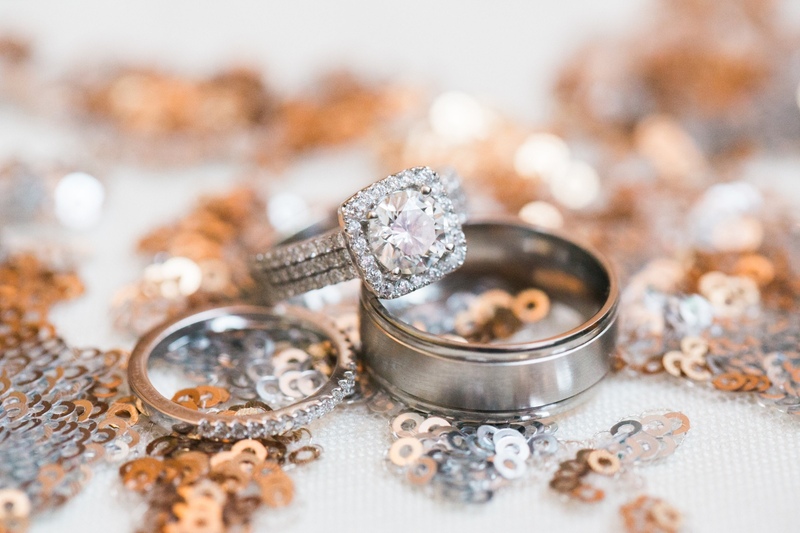 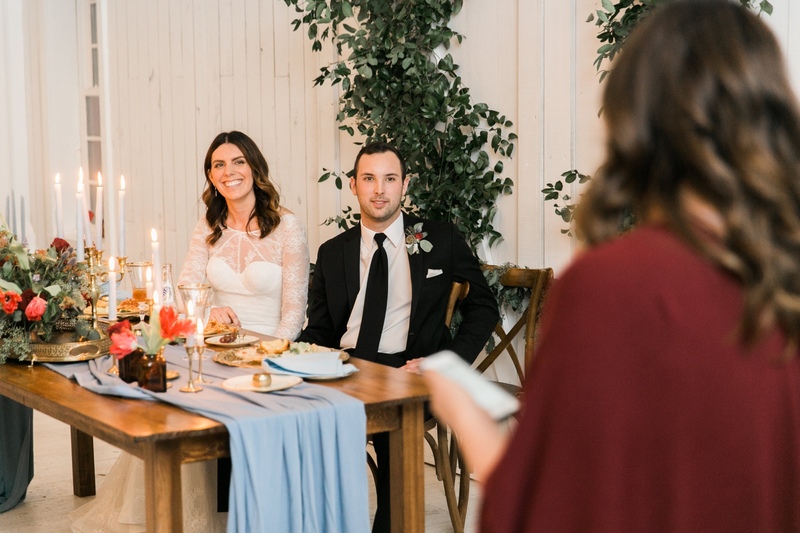 It’s our favorite tip on how getting the best reception photos by thinking like a guest. 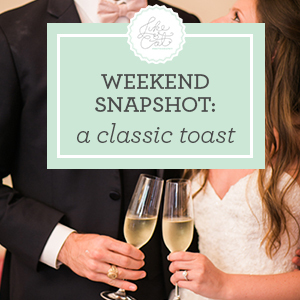 During the toasts, move around and make sure to get several different vantage points for photos. 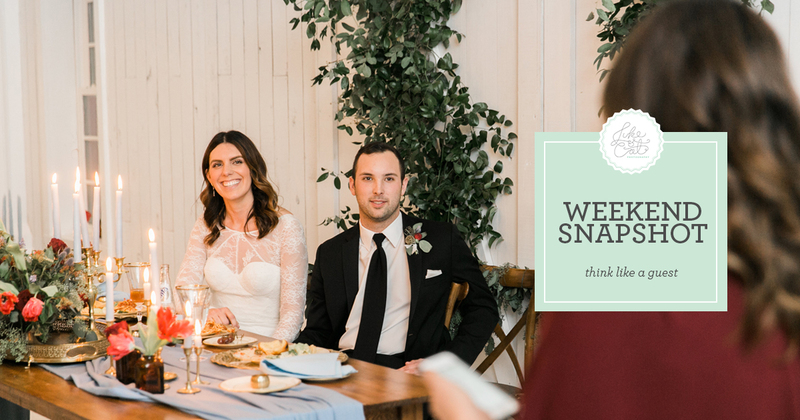 Every wedding is different, but with some venues, you can capture the ‘toaster’ in the foreground and the reaction of the bride and groom at the same time. 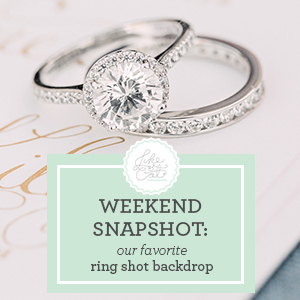 It’s a great shot of something only you can preserve for the bride and groom. 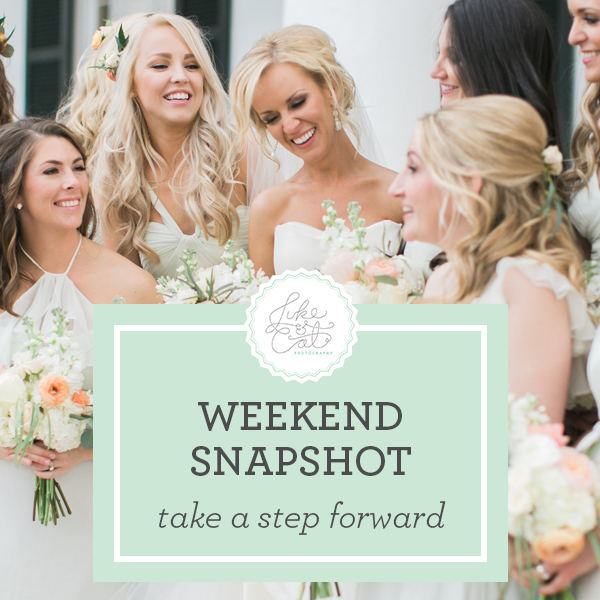 Often, during the wedding day, we like to take photos from areas of the floor that contain several guests - it helps show the wedding day from a real-life perspective and create a story of what the day was really like for your clients.